Distilling, planting, growing, harvesting, inventing, innovating, developing, committing, getting involved... Over the past 40 years, L'OCCITANE has shared countless passions with the men & women who cultivate true beauty. Oliver Baussan created L'OCCITANE so that he might stay in Provence. 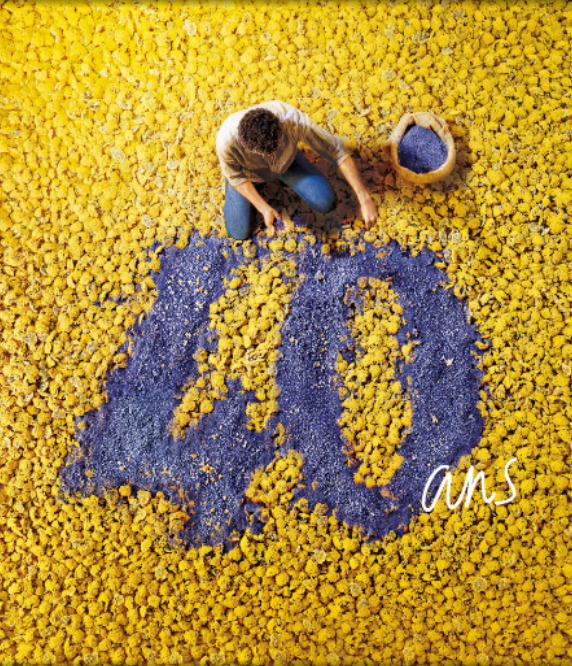 Over the past 40 years, L'OCCITANE has met men & women who are driven by passions, wonder, conviction & innovation. 1976 Oliver Baussan founded L'OCCITANE. The first distillation still. The first soap. 1977 The first fine lavender harvested. 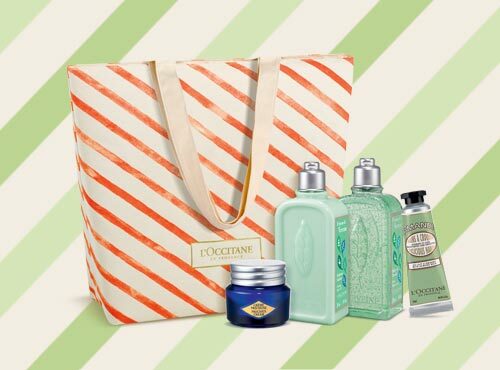 This July is a month of celebration for L'OCCITANE online and in-store worldwide. 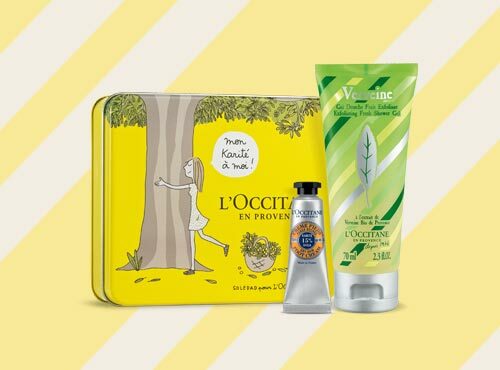 Let's check out what are the deals that L'OCCITANE has to offer. Made with Shea Butter, the L'OCCITANE Hand Creams offer all the nourishing & protective properties of this incredible ingredient. The rich, smooth texture sinks in quickly, leaving hands feeling wonderfully soft & comfortable! 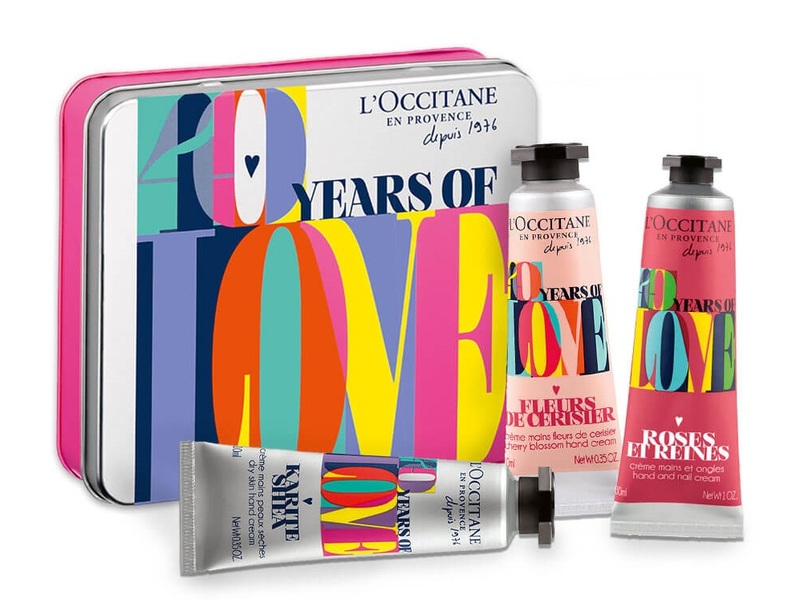 The classic 150ml Shea Butter Hand Cream is also available in its 40th anniversary limited edition packaging. Available exclusively online for only RM123. Purchase above RM280 online and receive a Shea Foot Cream 10ml, a Verbena Limited Edition Exfoliating Fresh Shower Gel 70ml, and a very cute Shea Tin Box. Receive an Almond Delicious Hand Cream 10ml, a Frisson Verbena Body Lotion 70ml, a Frisson Verbena Shower Gel 70ml, an Immortelle Precious Cream 8ml and a Tote Bag when you shop above RM480 online or in-store. If you purchase above RM480 online, you will receive this set and the online exclusive gift as well. 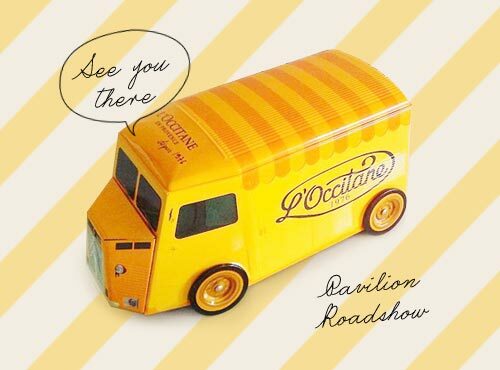 Catch the L'OCCITANE Roadshow at Pavilion Kuala Lumpur from 11th -17th July 2016. See you there!